At our center you will find loving, kind, patient therapist, including a nurse practitioner and psychologist to listen and tailor each session to you individual needs, then plan a session according to your physical and emotional needs. De stress and heal: Both through message therapy and Biofeedback learn your bodies imbalances where the pain, allergies, fatigue or stress is really coming from and address these issues. Rest: Relaxation in a friendly clean peaceful office, melt away muscle tension, pain headaches, prenatal aches and body stresses. 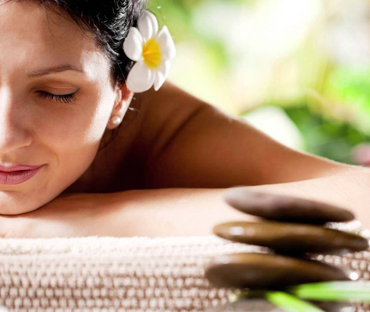 Revitalize your healing and wellness renewed through our sessions to get to the best you. We require 24 hour advance notice to cancel/reschedule an appointment and avoid any fees. Any client that cancels their appointment within 24 hours of their appointment time will incur a non-refundable $25 fee.